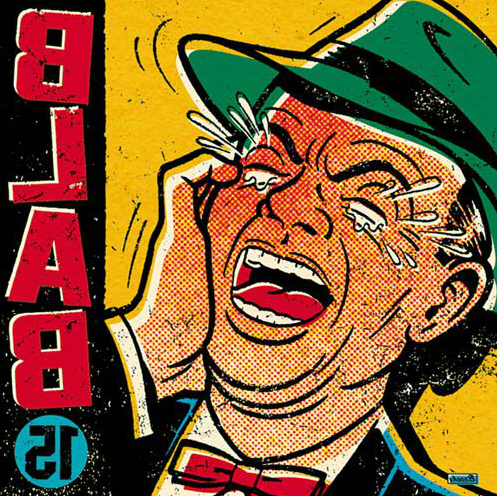 Copro Gallery currently presents BLAB, a group art exhibition that takes place at the Copro for the 8th time in a row. The current 2012 exhibit features art from the upcoming ‘BLAB WORLD 3′ book which will be released next year. BLAB WORLD is known to be the critically acclaimed source of contemporary artists working in illustration, printmaking, painting, graphic design, and sequential art. 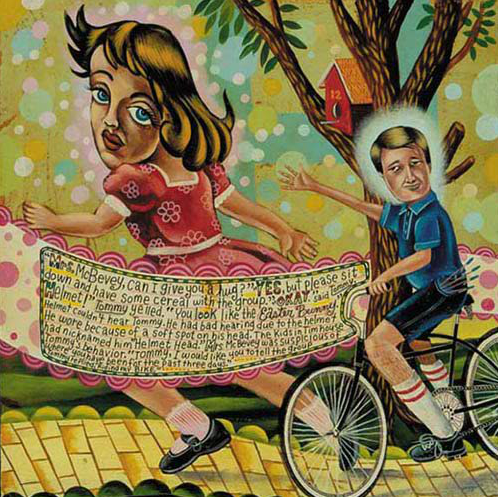 Artists included in the show: Nicoletta Ceccoli, Ana Bagayan, Ryan Heshka, Yoko d’Holbachie, Travis Louie, Eric White, Cathie Bleck, Leslie Ditto, Chris Mars, Andy Kehoe, Travis Lampe, Gary Taxali, Erik Mark Sandberg, Lou Beach, Jana Brike, Marc Burckhardt, Eric Fortune, Mark Garro, Chris Buzelli, Robert Steven Connett, Craig LaRotunda, Andrew Arconti, Dan May, Fred Stonehouse, Jessica Joslin, Jared Joslin, Chet Zar and more.